Refer official Trusted Travel Website to view full Terms & Conditions. Do you like to be prepared in advance for your trips? Now, you can easily manage that with Trusted Travel services. Here, you can book airport parking, airport lounges, or your hotel for your upcoming trip. Moreover, trying to find a parking space in a huge car park area can be very tedious and time-consuming. So, with the help of Trusted Travel, you will get a guaranteed parking space from a short walk away of the airport terminal, simply use Trusted Travel pre-booking system. You can also minimize the parking cost by booking online. Besides, you can save money on these services by applying Trusted Travel promo code at the time of booking. This currency card is for your convenience to pay abroad in any currency worldwide. It is a smart and hassle-free way to manage your payments in foreign countries. This is prepaid so, you don’t need to worry about overspending. Also, the user-friendly app lets you top-up your account, swap your currency and check your balance anytime and anywhere. You can pay in any global currency with one card. You will find unbeatable exchange rate here. It contains no transaction fees when you use your card abroad. If your traction is above £200, you will have free ATM withdrawals. You can immediately block the card in case of any accidental circumstances, through the app. You will receive Enjoy £10 Free Travel Money from Trusted Travel & WeSwap when you top-up for the first time. 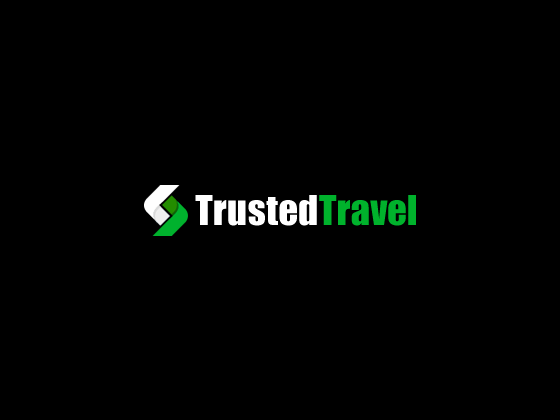 Get the best Trusted Travel promo codes and deals, articles, etc. straight to your inbox. Simply subscribe to the newsletter by providing your email in the box given on the site. To know more, you can also follow them on social media like Facebook, Twitter, LinkedIn, and Instagram. How to Save Money on Airport Parking Fees? 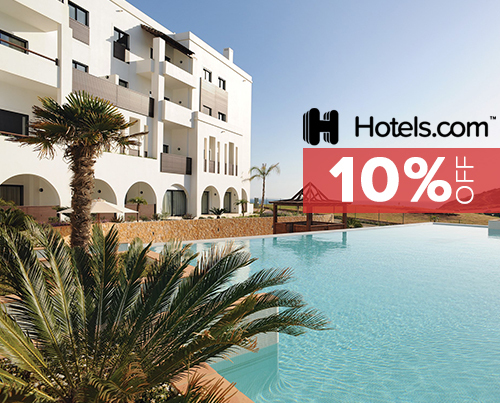 Browse through this page and copy a Trusted Travel promo code which will give you a maximum discount. Now quickly book your car parking space by entering your airport name, entry and exit date. Also, paste the selected code in the box named promo code and click on find parking. Now a new discounted price will pop up. Now choose your preferred car parking space and click “Book Now”. if you want to know more click the below button more info. Before proceeding check for your booking summary. Then, add your preferred car details. Complete your booking by making payment. 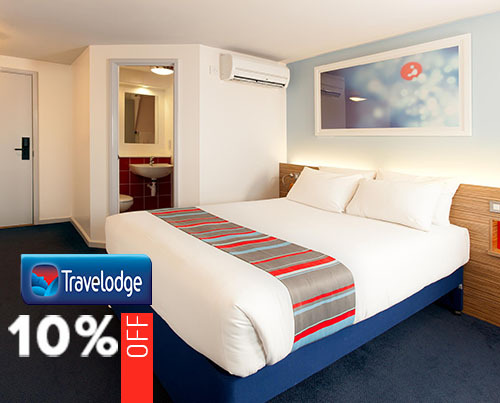 Trusted Travel will then send you an email confirming your booking. If you need to make your booking but do not have an internet access or any other trouble, simply contact customer service to make your booking. Moreover, you can also call for any queries, comments, and reviews of your experience, etc.